We know that our collective vision to make coffee the world's first sustainable agricultural product depends on effectively communicating and sharing our work. These resources aim to help our partners, media and coffee lovers best understand what coffee could be. 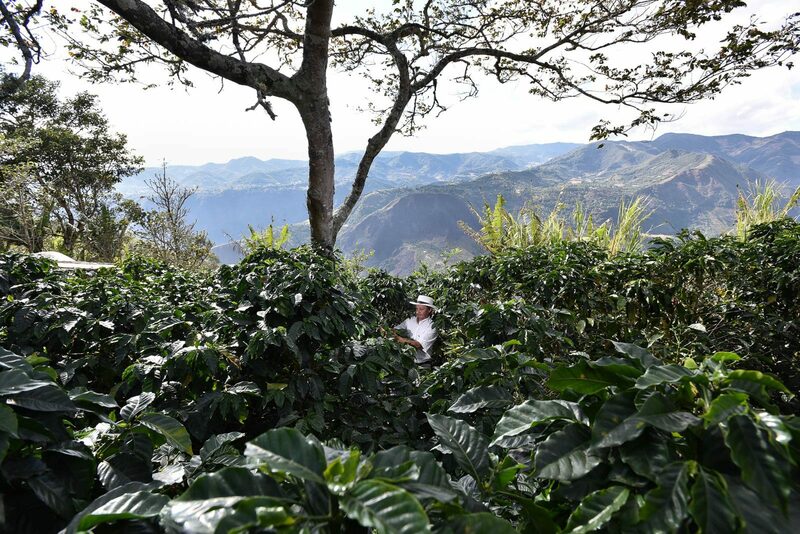 Coffee in the 21st century - Will Climate Change and Increased Demand Lead to New Deforestation?